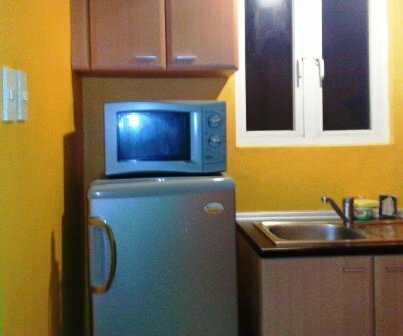 The Manila Greenbelt Radissons Apartment Makati is a fully furnished self-catered apartment. The apartment is a Studio Deluxe – 41 sqm. Accommodation is offered on either a short or long term stay and the Greenbelt Radisson Apartment is centrally located in the Makati CBD. 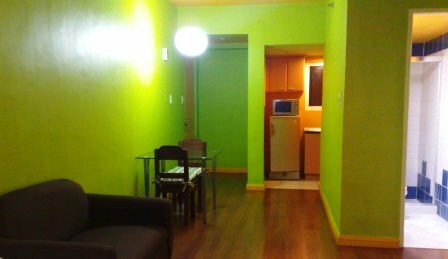 This is hotel living in a Makati apartment. Check out these amenities! 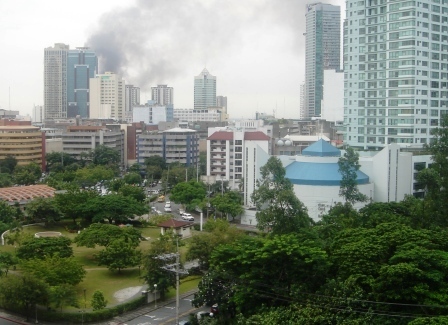 You could be forgiven for thinking you are staying in a Manila hotel and the best thing is you do not have to pay hotel prices for food, laundry, because you are self-catering. Where is the Greenbelt Radissons Apartment? 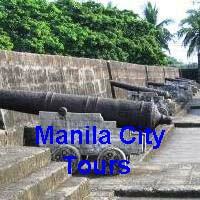 It is in Legaspi Village Makati, Soria and Aguirre Streets. Your pretty much walking distance to anywhere in Makati, I say pretty much because the heat may cause you to take a taxi for short trips, nothing beats air-conditioning in a humid, tropical climate! How much is the Greenbelt Radissons? I’m glad you asked. You can rent either monthly, weekly or for a minimum of a three (3) day stay. 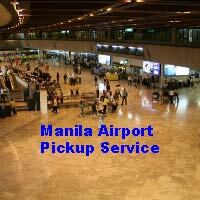 You also get free pickup from the airport! Electricity and water are charged extra based on consumption, except daily rate where it is inclusive. For all rental terms a fully refundable security deposit of Php 20,000 is required upon check in and will be returned after a final inspection before check-out. To secure your reservation we do require a Php 10,000 booking deposit, you not want us to give the apartment to someone else do you? Would you like to talk to someone about renting the Greenbelt Radissons Apartment? It is pretty easy to do, just click on the icon below for online live support. One click away from live help! Now if you do not want live help, or if our operators are unavailable, then you can always complete the form below.